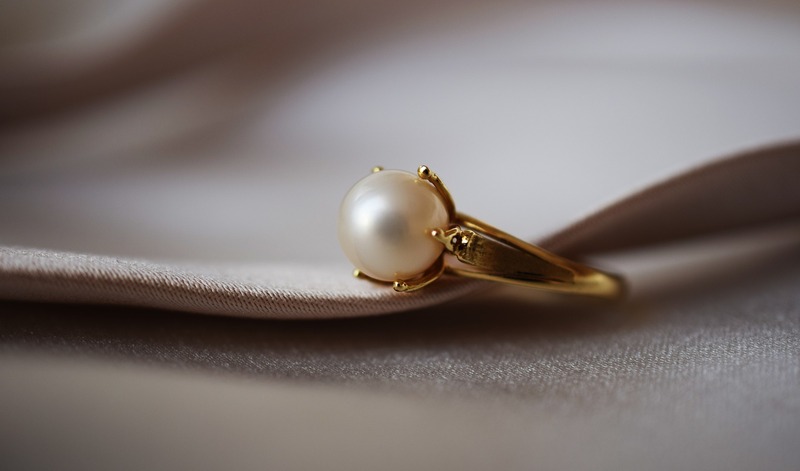 Buying pearls can be a difficult mission, as there are a lot of things you have to take into consideration, such as the luster, the undertone, the size, etc. And there are so many types of pearls, it can be hard to decide on the right string. In order for you to make the right choice when buying these semi precious gemstones, you will need to learn a few things about the South Sea pearls, in comparison with the Ayoka pearls, Cortez pearls, Freshwater pearls, and many other types. The first thing you should know is that you will rarely find naturally grown pearls as most pearls on the market are cultured pearls. While the cultured pearls grow with our help and supervision, the wild pearls are very rare and can cost a lot. Luckily, there is no difference between the wild and the cultured pearls as both types grow in oysters and are natural. This means that your pearl string, earrings or ring will look just as good indifferent of which type of pearl you choose. The name of the South Sea pearls comes from areas where these pearls grow: The Northern Australia and South East Asia (Myanmar and Indonesia included). South Sea pearls are saltwater pearls and are the rarest and most expensive type of pearls. Their prices range from $400 up to $300,000. The South Sea pearls are the largest in size among the other types of cultured pearls and have a thicker nacre than regular pearls. This is one of the main reasons why South Sea pearls are so valuable. Such pearls grow in black-lipped oyster in the warm and clear waters of the Tahitian islands. The pearls have a large body ranging from 8 millimeters to over 15 millimeters. The most common black South Sea pearl size is around 12 millimeters. Even though these pearls are called “black” the most precious category are the pearls that feature a peacock-green undertone. The hues of these black pearls can range from a rich navy blue, dark green or plum overtones, to pink and soft blue hues. These pearls grow in the silver-lipped oysters on the shores of Tahiti and Okinawa. The pearls are large and present a brilliant luster. Even so, they are the most common South Sea pearl type available on the market. Keep in mind that the white tone on these pearls can range from a creamy to an optic white hue. Pale rose overtones are also considered white pearls. The silver South Sea pearls are very rare and are usually for luxury jewelry pieces. These pearls grow in the silver-lipped oyster and can have very interesting, colors, hues, and overtones, including blue-family overtones or the aqua pearls. This type of pearls is the rarest and the most valuable. The gold South Sea pearls grow in the gold-lipped oyster in tropical areas around Indonesia and the Philippines. 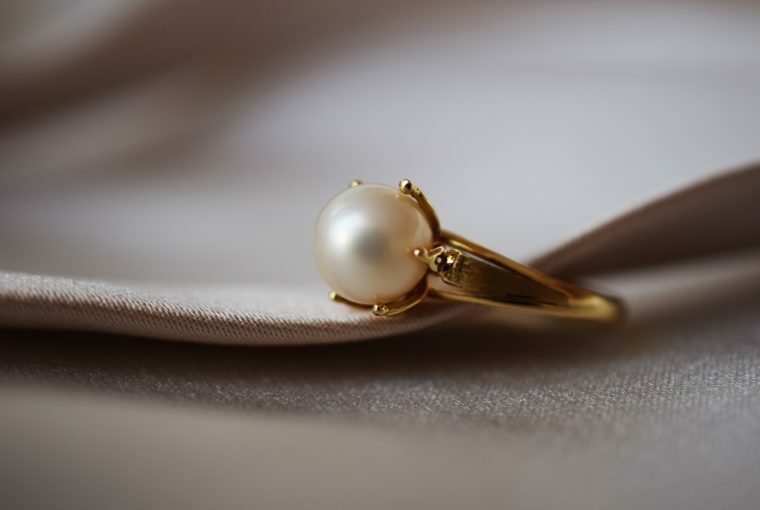 The size of these pearls starts at 9 millimeters and they can feature a vast range of gold palette colors: bright gold, Champagne, and soft glowing cream. Pearl Shape. The South Sea pearls are almost spheric and rounder than other types of cultivated pearls. This makes them unique and luxurious. Pearl Luster. The luster should be of great concern. It represents the reflection and sharpness intensity of the pearl’s surface. Even though it may not be completely perfect, you can test the luster of a pearl by looking at it as if looking into a mirror. A pearl will be more valuable the clearer the image is. Pearl Surface. This is another important factor you have to consider when buying any type of pearls. You can easily spot a fake pearl from a real one. You just have to do the famous “tooth test”. Just slide the pearl across the front part of your teeth. You will immediately know if a pearl is real or fake depending on how you feel its surface. Pearl Size. This type of pearls is larger in size, making them great gems for necklaces. Most women fall in love with South Sea pearl engagement rings or pendants. All because of their brilliant luster and size. Pearl Similarity. If you want to purchase a piece of jewelry with more pearls, you should pay great attention to the similarity of the pearls. If they are different in shape, size, color, and overtones, the jewelry piece can gain an unbalanced look. The more similar the pearls on a necklace, the more valuable the necklace. South Sea pearls appear in a wide range of jewelry. Fine bracelets, studs, pendants, necklaces, and rings with pearls of different shapes, colors and sizes can make the jewelry look better than with diamonds. All you need to do is to do take your time, search thoroughly and choose wisely. For more jewelry information, check out our other articles as well. Click on this link to visit Ana Luisa online jewelry shop and discover our unique precious jewelry collections.